I´ve long been an avid admirer of Panos Pictures. Both the breadth and quality of the photography they champion, as well their steadfast commitment to the most important social issues of our times is unparalleled. As part of their ambitious new development plans, Panos recently launched a new look agency, building on its reputation and commitment to global social photography and positioning itself as a leader in visual communications. As it prepares to celebrate its 25th anniversary in 2011, Panos has invested in a series of innovations aimed at securing the continued growth of the agency and providing a superior service to its photographers and clients. A key development is the creation of Panos Profile, a fluid collective of around 20 photographers at any one time, allowing the agency to represent these photographers more comprehensively during key moments in their careers. Panos Network will represent the wider group of professional photographers working on assignments and stories around the world. Joining the agency as director of Panos Profile is Francesca Sears, former director of Magnum Photos in London. She says, "Panos Profile represents some of the best of what the agency has to offer – a dedication to quality, independence and ingenuity. It is an opportunity to work more closely with our photographers, building their profiles as authors in their own right but at the same time communicating our strengths as a photographic brand to new and wider audiences." Peruvian photographer Moises Saman, one of the first cohort of Profile photographers, writes "For me, being part of the Profile group will bring a sense of community and a positive influence to our creative process within the agency as a whole. I look forward to seeing current projects by other photographers and drawing inspiration from the diversity of their work." Other changes at the agency are showcased in the newly launched website. As well as the archive, the site is a platform for the hundreds of photo stories, exhibitions, multimedia, video and long term documentary work produced by Panos photographers. "With this new site we wish to clearly identify what Panos stands for and promote our full range of visual communications services," says agency director Adrian Evans. "It is designed to reinforce our commitment to our clients, providing them with the very best photography and production values, pursuing stories beyond the media agenda." The revamped site has improved functionality, with easy to view photographer portfolios and story slideshows, news feeds, interactive multimedia, and a live location map allowing clients to keep track of the whereabouts of Panos photographers. Cheryl Newman, Photography Director of the Telegraph Magazine is impressed with the changes at the agency. She remarks: "For many years I had respected Panos and the work their photographers’ were making but did not know them so much as individual authors. The new website feels a lot more personalised by photographer and their work. I’m looking forward to understanding what they are working on and developing a closer relationship." Tomas van Houtryve, this year’s POYi photographer of the Year says "The site now provides me with new ways to make my subjects' voices heard, and it underscores the agency's very distinctive approach to global issues." With 6 POYi awards and 4 NPPA Best of Photojournalism Awards this year alone, and over 20 World Press Photo Awards in recent years, the success of Panos photographers reflects the agency’s global reach and commitment to stories and ideas in many areas of the world that remain under-reported. On a daily basis, the Network photographers undertake assignments for a wide range of clients including international media, and NGOs working on both single issues and global campaigns, as well as selective corporate clients. 1000 Words wishes them continued success far into the future. We met during late spring. She was sitting alone, smoking a cigarette and gazing at the sky. I was immediately compelled to photograph her. We had a few chance meetings. She enjoyed wandering by the Thames at night. I started to join her. She came to live with me in my small flat in Peckham. We didn't go out much, sometimes we would just read together. At the end of summer she had to leave London when her visa expired. I imagined what a beautiful last view she would have of England. I realised how much I would miss her. As a photographic love letter, or diary, this book engages the reader in a highly emotive, affectionate, and personal period of time. Capturing these emotions with a snapshot camera, photographing everyday and sometimes mundane scenarios. The book has been edited in such a way to form a full narrative, but within the pages, individual exchanges are present, revealing short passing stories and moments within the whole. Photographically, Anderson’s eye is compassionate, humourous, authentic and beautiful. Published in a limited edition of 500 copies, this delicately produced, intimate and considerately designed book of photographs is the first publication by Maxwell Anderson. 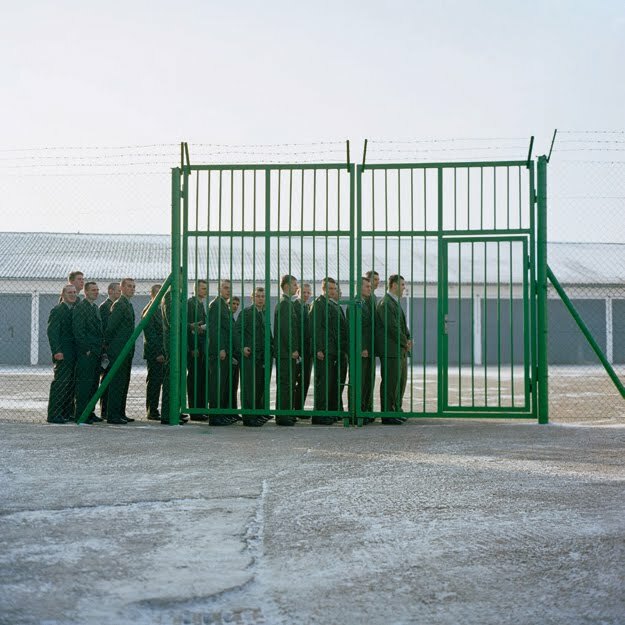 Anderson studied photography at the London College of Communication, and is currently based in South East London. As an emerging artist, Anderson uses the photographic to explore authenticity and the everyday. His photographs operate as an expression of his personal experience of the world. His work most commonly manifests in the book form. Forthcoming exhibtions and events include: The Photographer’s Gallery, London Group Show 14 May – 1 June, Book Launch of See You Soon in association with Tokyo de Janeiro at Life Bar 21 May, 8pm and Self Publish, Be Happy, signing and exhibition The Photographers’ Gallery 5-6 June. To those of you who are heading to New York for the festival why not drop by Klompching Gallery and check out the exhibition of work by Helen Sear. 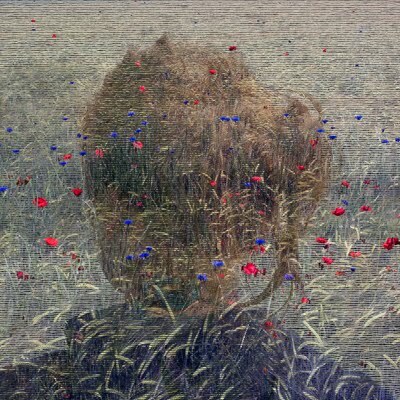 In this new series of work, Beyond The View, Helen Sear continues her investigation into the sublime — and an engagement with the retinal and digital —through her innovative use of image superimposition and erasure. The dialogue between the artwork and viewer, as well as the labor of the artist’s hand, is enhanced by a shift in scale that emphasizes the artist’s concern with the viewer’s habits of looking. Beyond The View is an ongoing exploration, with the photographs originating in and around the agricultural lands south of Milan. The images are a response to the ‘hidden’ presence of women in this rural environment on the edge of the city. Within this series, Sear develops the notion of a visual subterfuge, both in the construction of the image itself, as well as positioning the presence of the female subjects within a precarious dichotomy of power/subordination, referencing the clichés of landscape and portraiture, particularly the Northern Romantic tradition of painting. 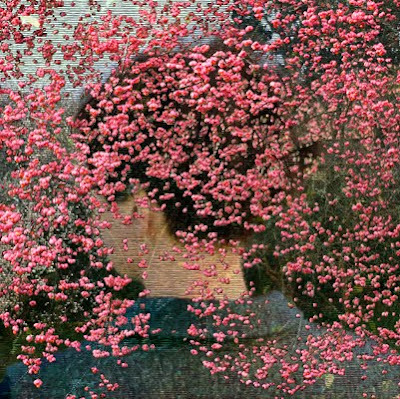 This exhibition follows Helen Sear’s highly successful first show with Klompching Gallery in January 2009. Later that same year, she was named as one of the UK’s 50 most significant artist photographers by Portfolio. 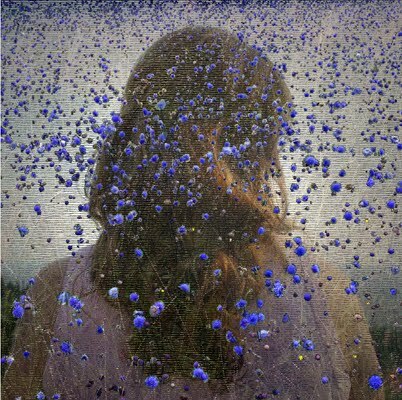 The artwork of Helen Sear (b. 1955) has been published in Arts Review, Creative Camera, HotShoe, Art Newspaper and Art Monthly amongst others. Her photographic practice has developed from a Fine Art background of performance, film and installation work made in the 1980’s with her photographs becoming widely known in the 1991 British Council exhibition, De-Composition: Constructed Photography in Britain, which toured Latin America and Eastern Europe. Collections holding her work include Ernst & Young, Victoria & Albert Museum, British Council (Rome) and the Paul Wilson Collection. She lives and works in Wales (UK). Something for all on this here Bank Holiday: Alec Soth from mn original on Vimeo. Let the video buffer, switch it to fullscreen and enjoy! Regrettably, due to legal constraints only U.S. citizens, permanent residents, and holders of O-1 visas are eligible for funding. For guidelines and additional eligibility requirements, please visit www.artswriters.org. 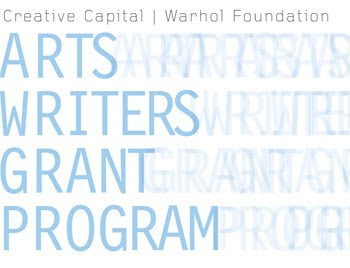 In partnership with the International Association of Art Critics/USA Section, the Arts Writers Grant Program offers applicants consultations with leading art critics. For more information, please visit www.aicausa.org.